Halifax, Nova Scotia in the Eastern part of Canada is the perfect exploration spot for families, or even for multi-generational travel. 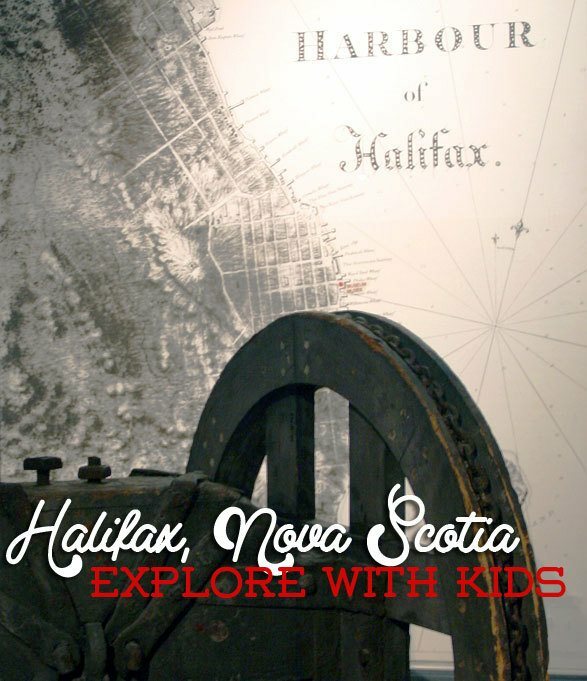 Halifax is perfect destination for elementary and middle school-aged kids, and to combining an active vacation with learning about history. My kids have been to over 13 countries, and Nova Scotia in Canada is on the top of their list. 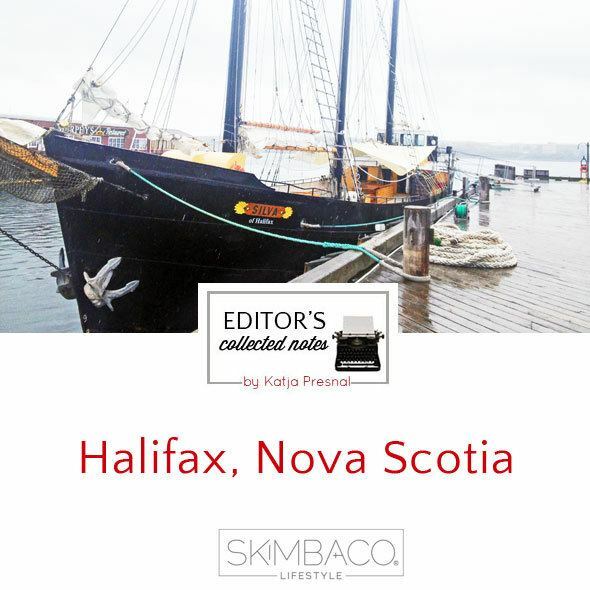 Halifax is not for those who are looking for yet another touristy coastal town and who are looking for places like Outer Banks or Cape Cod. But if you like the fisherman-scene, and like the feeling that people have loved a place for a few hundred years before you, Halifax is a place for you. Halifax was founded in 1749 and it’s a buzzing seaport with rich history combined with a coastal nature playground surrounding it. 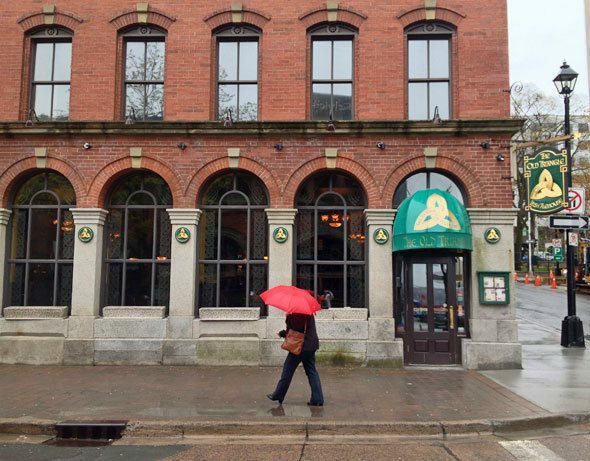 Nova Scotians should also coin the “Northern Hospitality” because you will feel welcome anywhere where you visit. 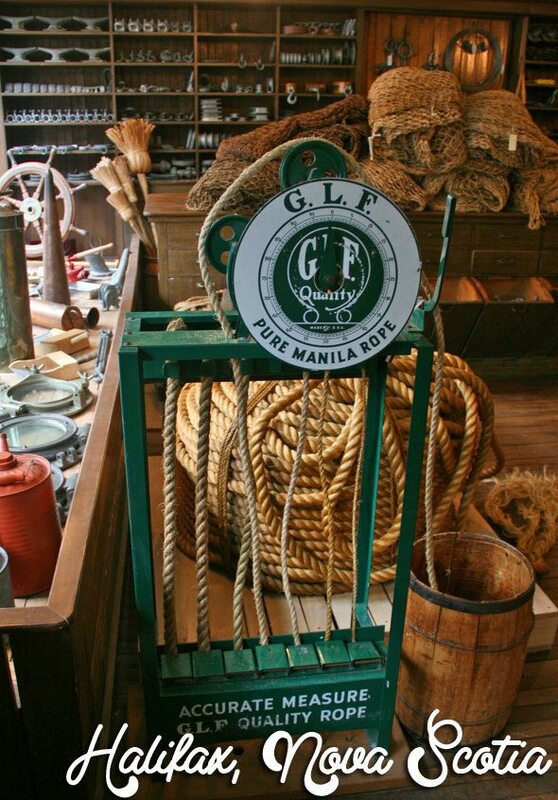 One of the things that makes Halifax special to me is their rich history in seamanship, and they were even part of the history of the Titanic, and the Titanic-stories still live in Halifax. 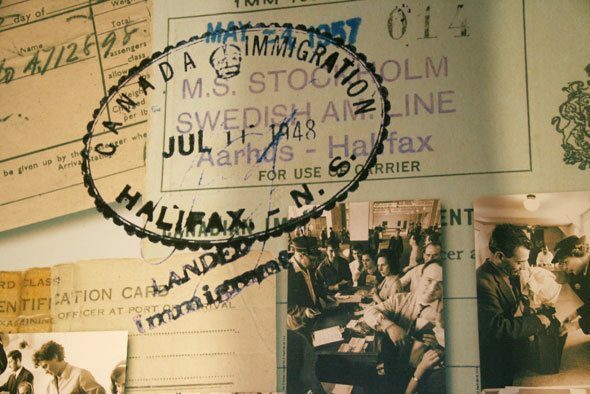 One of my favorite museums is also the immigration museum telling the story of immigrants arriving to Canada from Europe. One of the best ways to come to Halifax to experience their maritime history is to arrive by a ship, like I did last summer with Disney Magic cruise ship. However, cruise ship day trips to Halifax only offer too short of a visit, and I highly recommend considering flying in, taking the train, or doing a road trip around Nova Scotia. You can get a direct flight to Halifax from most major airports in Canada, and the largest hubs in the USA. 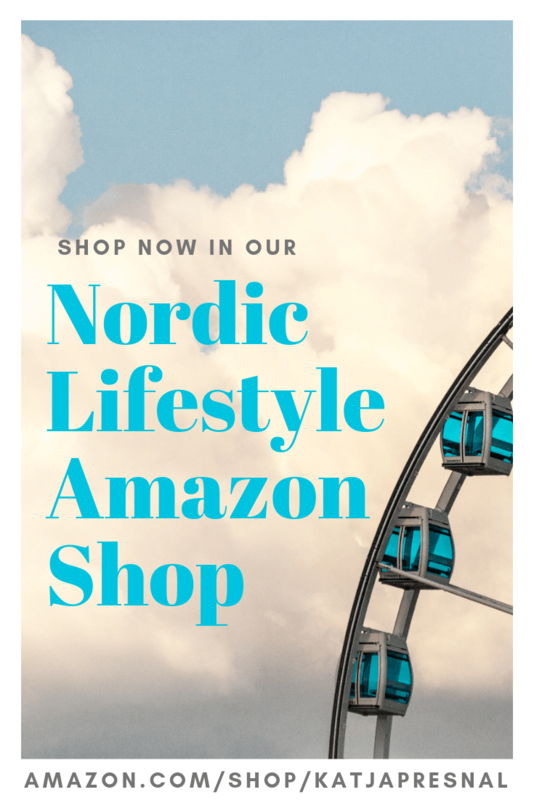 You can even catch a direct flight to Halifax from London and from Frankfurt am Main, Germany, and from Reykjavik, Iceland. A train ride from Montreal to Halifax is over 22 hours if you are feeling adventurous. I flew in this summer to Halifax, and continued my trip in Canada via rail to Montreal and Toronto, and I really like the combination travel of combining different transportation methods and combining rural traveling with city visits. 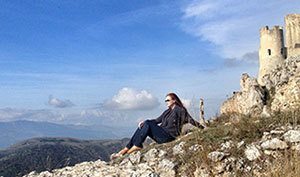 You can also combine a cultural vacation with an active one. There are so many possibilities for kayaking, sailing, hiking and other outdoor activities in Nova Scotia, making it a perfect travel destination for those who want to also get outdoors, but also want to experience other things as well. Getting around Halifax town center is easy by foot, and you can discover the city by walking the waterfront, visiting the museums and eating at one of the numerous seafood restaurants. Don’t forget to stop for a beer if it’s something you like, Halifax is full of pubs. If you want to explore out of the city center, the bus system works well, and there are also several tourist guide companies, for example Halifax Tours offering guided tours. What I really recommend is getting around by car, either coming to Halifax with your own car, or renting one. Some of the best of Nova Scotia is within a day trip distance from Halifax, and I highly recommend exploring Nova Scotia beyond Halifax. 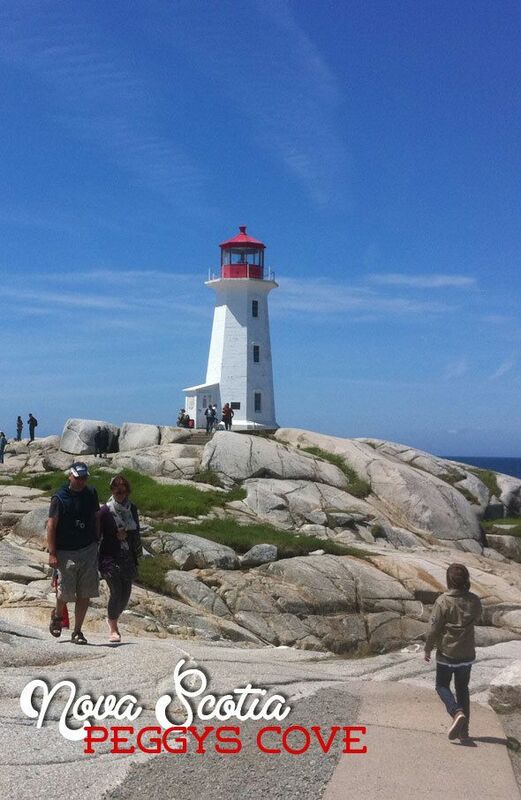 One of my favorites is the Peggys Cove, to see the most photographed lighthouse in the world, and the gorgeous old fishing island it stands on. 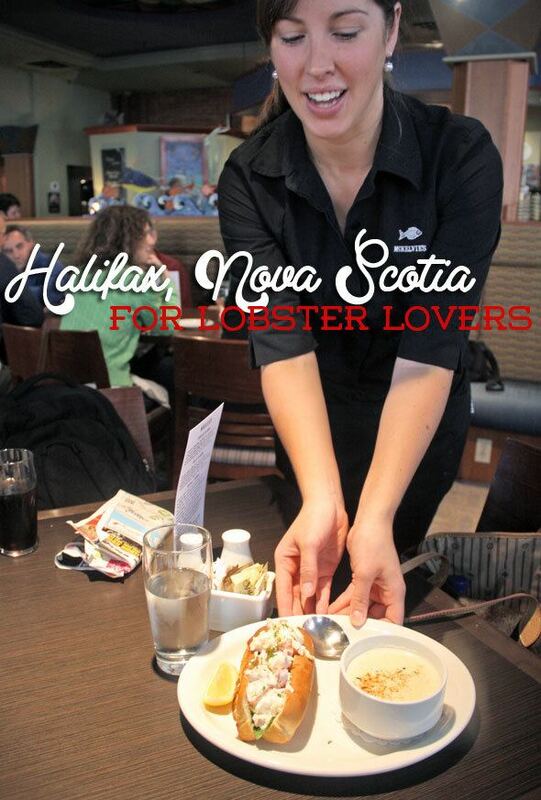 And one more thing… if you love seafood – Nova Scotia is known for its lobster, and you will get plenty of it! Also, mussels and scallops, and fresh fish are big here. And about this time of the year in August, the blueberries are also in season, and you will find anything and everything made out of blueberries in this coastal region.